UFC 234 went down live from the Rod Laver Arena in Melbourne, Australia last night (Sat. February 9, 2019) on pay-per-view (PPV). Initially, Robert Whittaker was expected to defend his middleweight title against Kelvin Gastelum. However, Whittaker was hospitalized this morning and forced off the card. 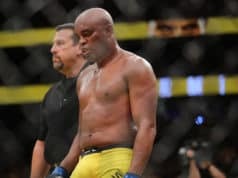 Instead, a middleweight contest between Israel Adesanya and Anderson Silva closed out the show. The fight certainly lived up to the hype, and didn’t disappoint as the new headliner. 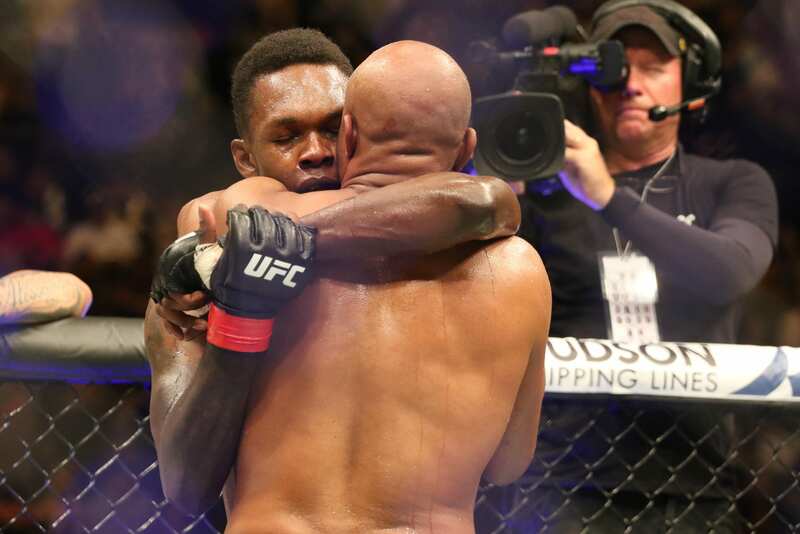 Silva and Adesanya exchanged in a tremendous striking battle. 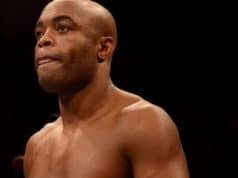 Adesanya was able to get some cracks in on the former middleweight king, and the 43-year-old Silva proved he can still hand with the best of them. In the end, it was Adesanya who emerged victorious on the judges’ scorecards.